Yale Door and Window Solutions will showcase its very latest product innovations at FIT 2013 (16th to 18th April) in Telford. 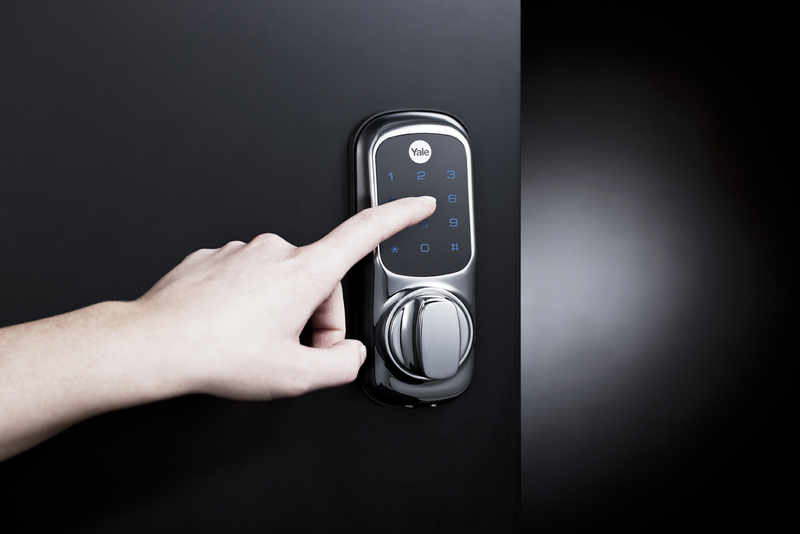 Visitors to stand 3 – 310 will be amongst the first to see a new range of security solutions, which have each been designed to comply with the very latest industry standards. 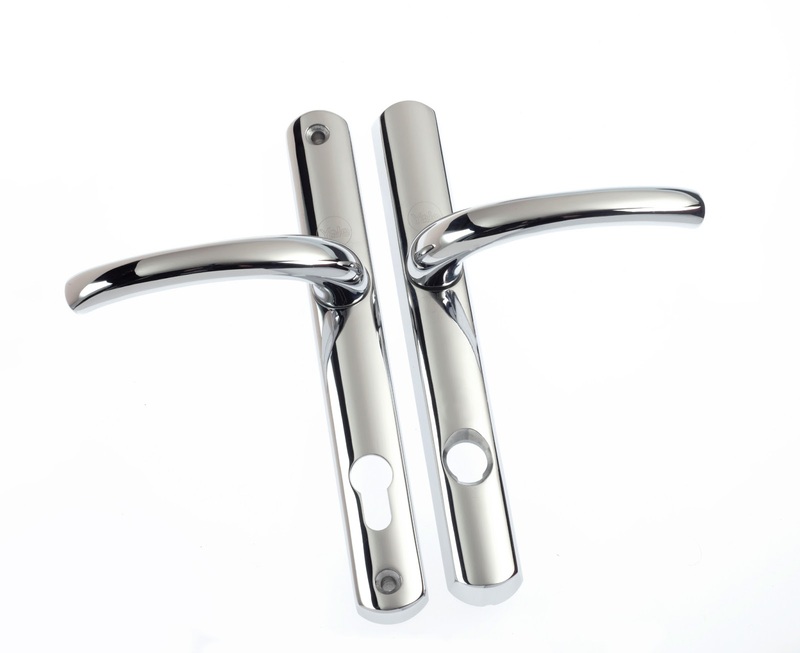 Included in the exciting display will be the PAS3621 compliant door lock, alongside a patented double door panic door system and the new platinum furniture range which remains amongst a coveted few to achieve the stringent TS007 3* standards. “Visitors to our stand at FIT 2013 will not be disappointed with the range of brand new product solutions that we will have on display. 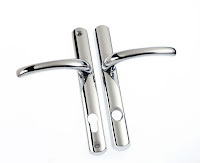 We have worked hard to understand the new industry standards and ensure our product development meets their objectives for the benefit of fabricators and installers. 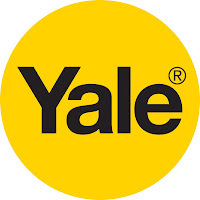 Alongside new product development, visitors will also be able to experience Yale Door and Window Solutions revolutionary Keyfree and Keyless digital door locks, which allow all the convenience of keyless entry either through a push button remote keyfob or by entering a combination code into the lock.